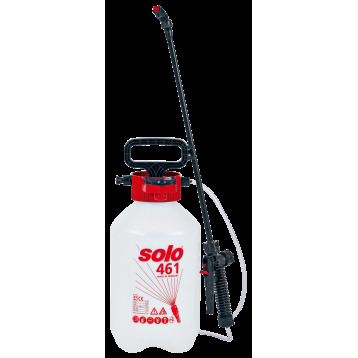 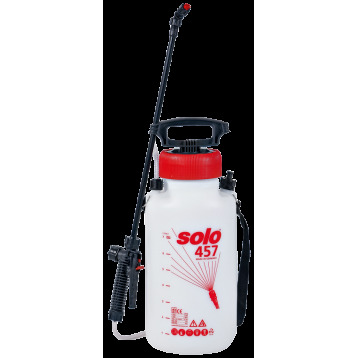 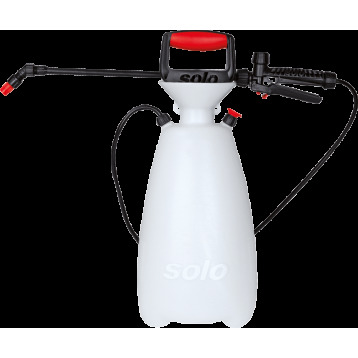 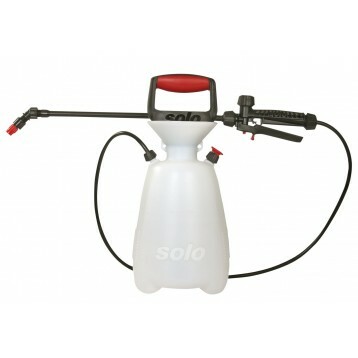 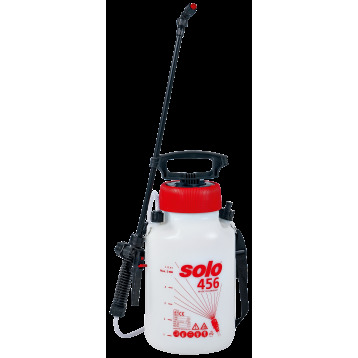 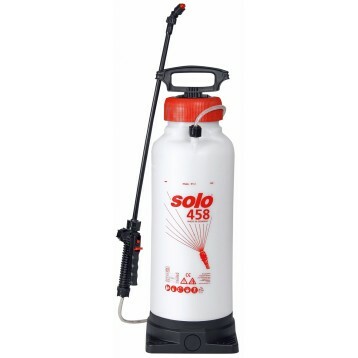 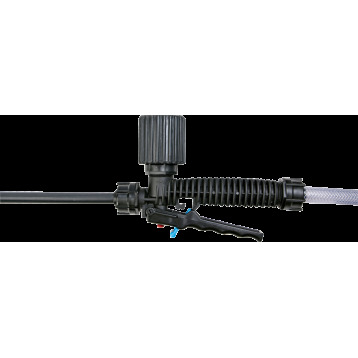 With 3 bar operating pressure, SOLO pressure sprayer 461 is ideal for a variety of tasks in the garden and outside the house. 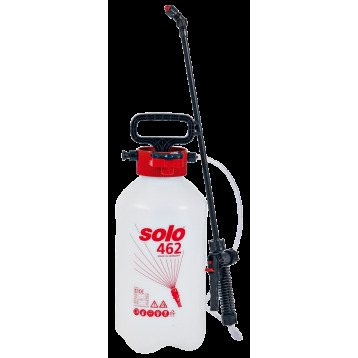 To enable you to work uninterrupted for longer, a capacity of 5 l is available. 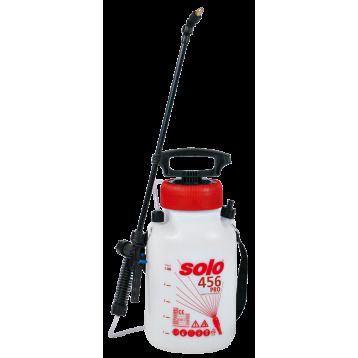 With 3 bar operating pressure, SOLO pressure sprayer 462 is ideal for a variety of tasks in the garden and outside the house. 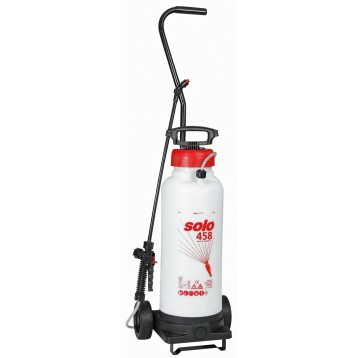 To enable you to work uninterrupted for longer, a capacity of 7 l is available.